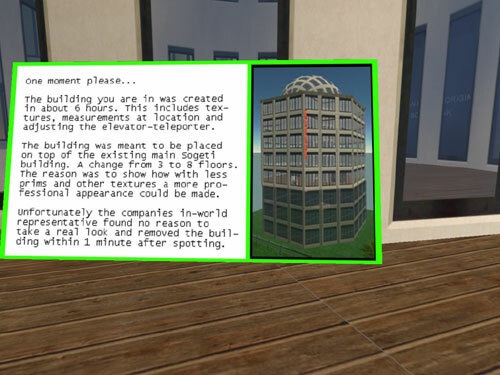 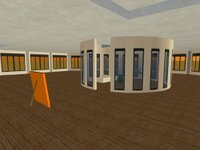 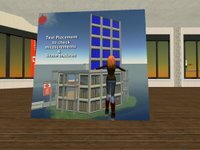 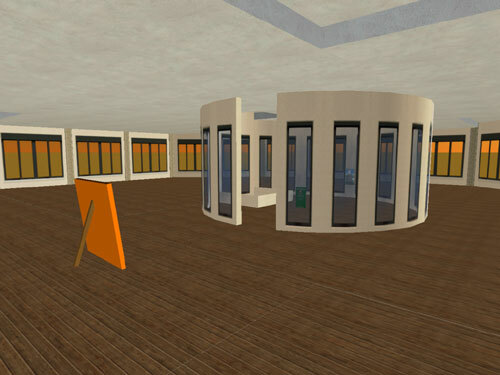 When I logged in yesterday I received a landmark and notecard saying to come and see the new and improved Sogeti office in Second Life. 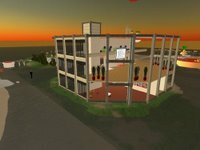 Someone had copied our auditorium and added five new levels to it. 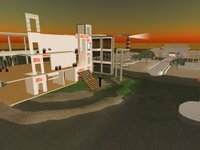 We haven't been very particular about people on our island, but we've primarily used it for internal purposes. 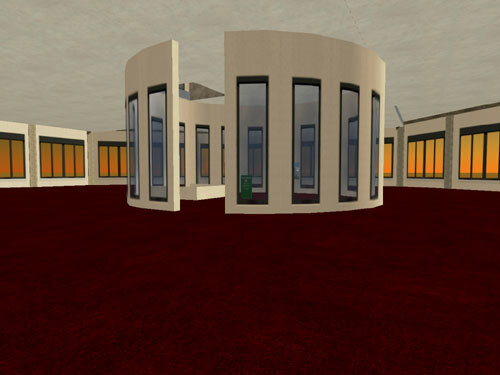 The auditorium was a temporary build I put up in april to facilitate a number of workshops, the rest of the island was mainly sandbox. 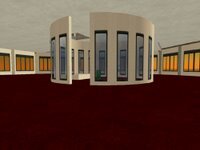 To give the builder some credit, it doesn't look that bad.